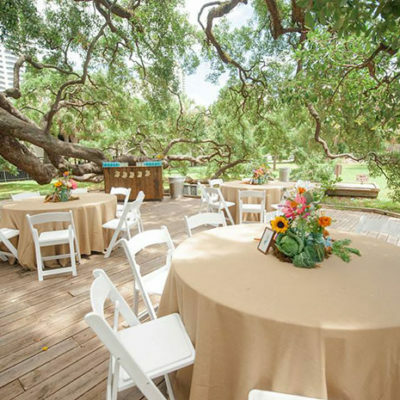 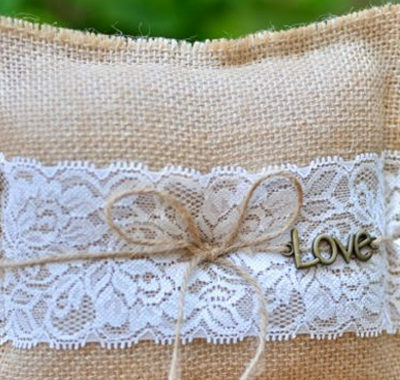 With its rough design, this lace & burlap ring bearer pillow will perfectly accent your rustic wedding. 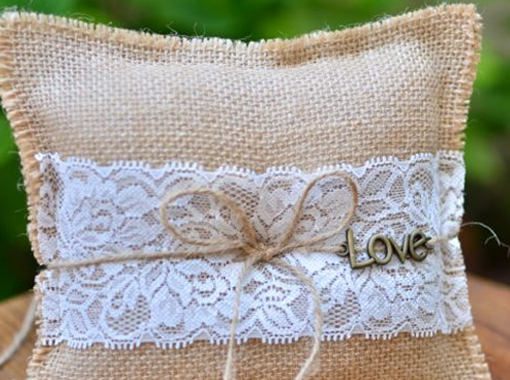 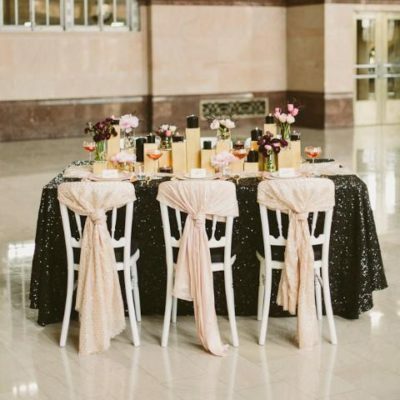 Use this cute cushion to compliment your décor and for breathtaking wedding photos. 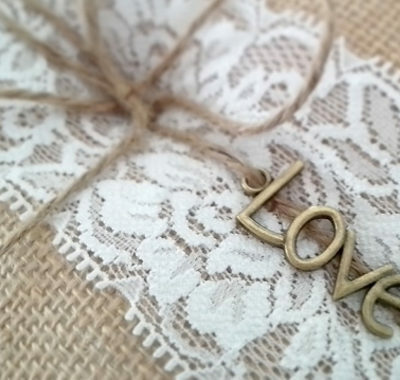 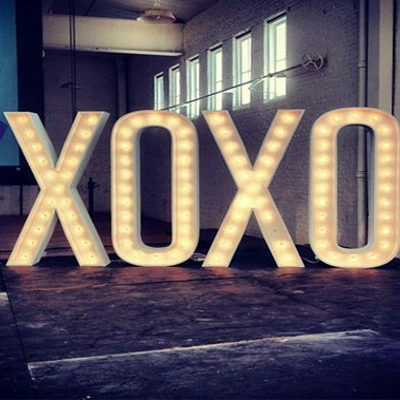 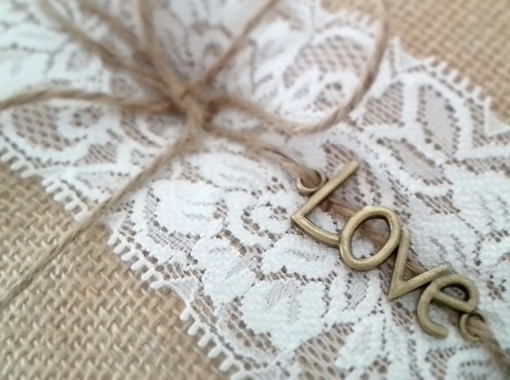 This piece is wrapped in a natural just cord with the letters ‘LOVE’.